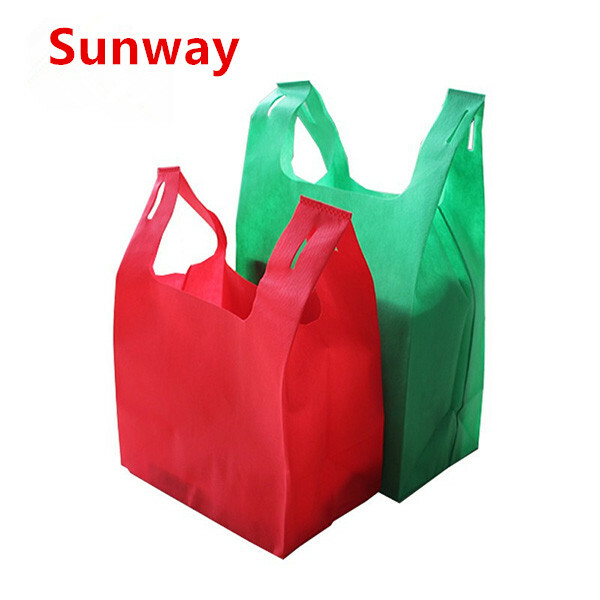 Cheap Non Woven Tote Bags are used very widely now days, you can find it in many supermarkets, clothing shops, shoe shops, bookstores, gift shops etc, it's environmental protection, beautiful and durable, the most important that it can reusabe for many times , but how to get this kind of bags which have good quality and low price ? 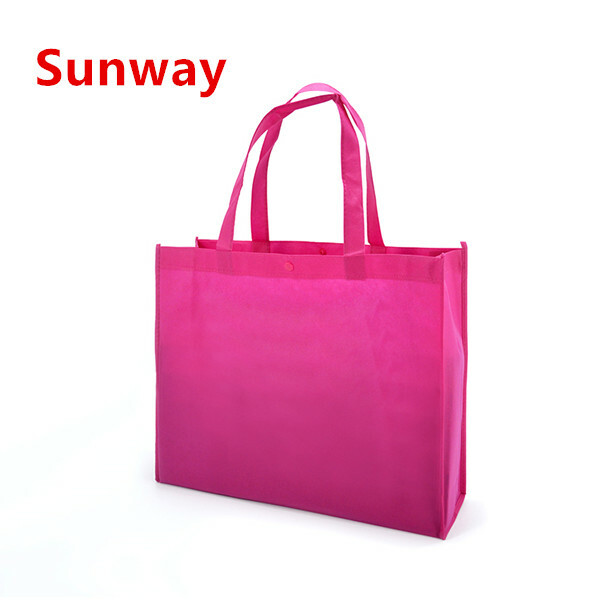 Sunway is a professional manufacturer of packaging material; we are focused on the manufacture and sales of Non Woven Tote Bags is more than 20 years. 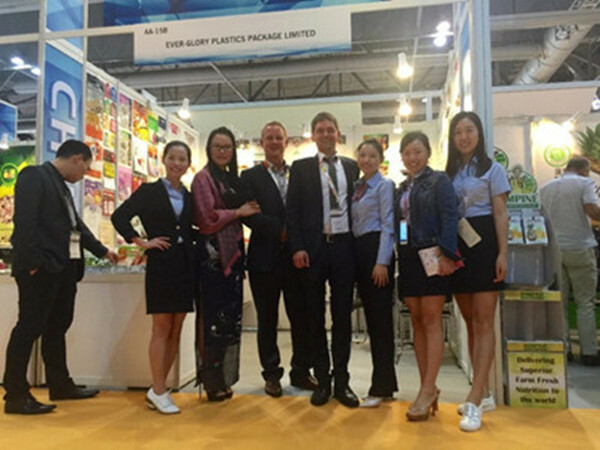 our bags have sold to Europe, America, Japan, Korea, Middle East, southeast Asia and other countries , For the bag's shape, size, color and printing which can be customized according to your requirements, for the related products which you can refer to our keywords of Cheap Tote Bags ,Small Tote Bags and Reusable Tote Bags,Non Woven Tote Bag,Non Woven Carry Bags,Non Woven Grocery Tote Bags,Reusable Non Woven Tote Bag ,welcome to contact us ! Q1: are you a manufactory or trading company? Q2: How to get your quotation exactly? What`s the bag`s shape do you need? What`s the material of your bags? How many colors do you need print on your bags? How many bags do you need for this order? Do you have any others special requirements for this bag? Q3: Can I get the samples before mass production? A: After receiving the sample charge and all the material & design being confirmed, the sample time is 5-7 days and Express delivery is usually needs 3-5 days. 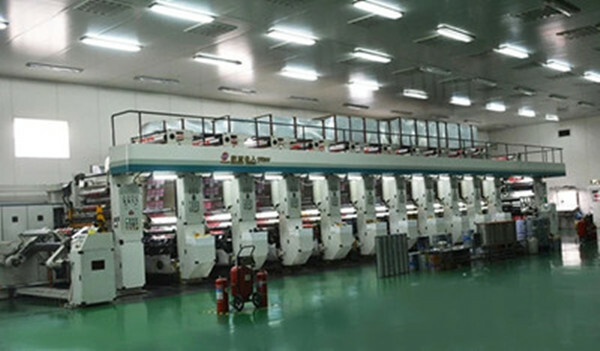 The sample charge can be refundable when you confirm the mass production. 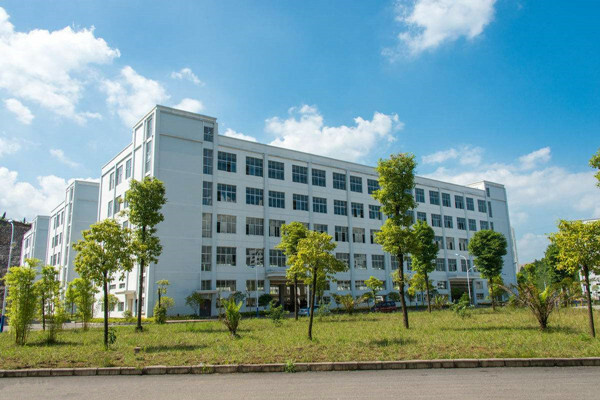 We will make the pre-production sample for your quality evaluation. The mass production will be started after we get your confirmation on these samples. Q5: How long is the lead time after placing the order? A: Lead time depends on your quantity, usually the sample orders take about 3-7 working days, and the mass orders take about 15-30 working days after the order is placed. A: Alipay is the first option and priority for the payment. We also accept the payment methods include T/T, PayPal and MoneyGram. 30% deposit before production, 70% balance before shipment. You can choose other payment terms for us. Other ways all can be discussed. 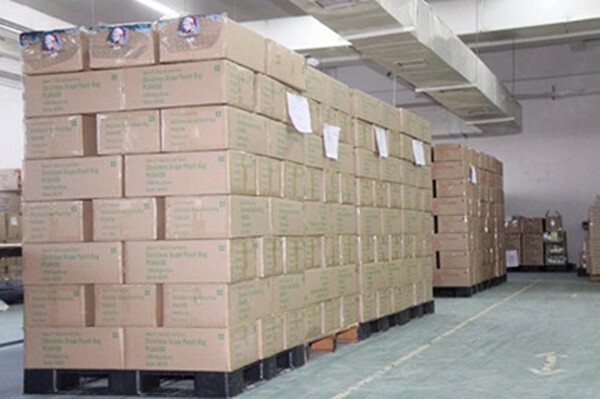 A: We provide comprehensive shipping methods. For small quantity order we ship by express such as UPS, DHL, FedEx, and EMS; for the large quantity orders we will ship by air or by sea. Q8: Do you accept OEM or ODM service? A: Yes. 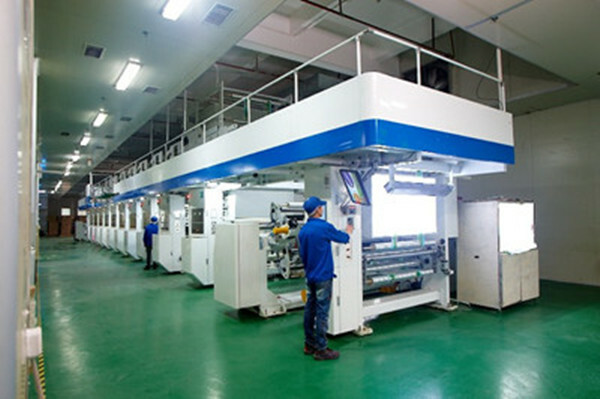 As a manufacturer, we accept both OEM and ODM services. 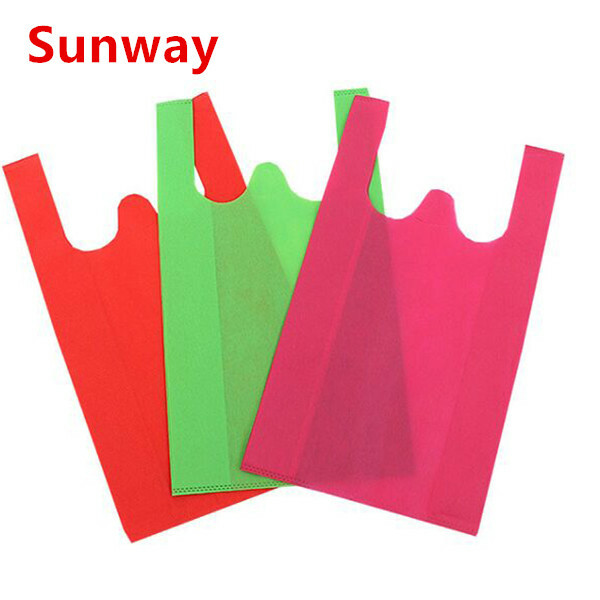 Sunway packaging materials co., ltd is located in Dongguan city China, we are focused on the production and sales of packaging material is more than 20 years, we are mainly producing food packaging bags, facial mask packaging bags, liquid packaging bags, paper bags, plastic bags, non-woven bags, biodegradable plastic bags, pet poop bags, garbage bags, tablecloth and shower curtains , we have got the certifications of ROHS, SGS, FDA, ISO9000 & ISO14000 for many years ago, our products have sold to Europe, America, Middle East, Australia , southeast Asia, Japan, Korea and more than 100 countries, we are the best supplier of Starbucks, McDonalds and KFC, we are pushing Total Quality Management in all company , from product design to sample making, raw material purchasing, mass production, shipment and after-sales service, each process is performed strict quality control, we can provide the best quality and service for you , hope we can establish a long-term and friendly cooperative relationship with you, if you need, welcome to contact us !